Hrithik Roshan, Aamir Khan, Tiger Shroff and many more stars to play a game of football in support of TIGI Foundation’s #Play4Paws campaign on July 20, 2014. Bollywood celebrities tying up with social causes is an admirable trend, not only does their star power help boost awareness, but also results in some serious change in society. The TIGI Foundation (Trust In Goodness Inside) NGO is one such organization. Founded in 2012 by Nuzhat Khan – mother of Bollywood star Imran Khan – the foundation is dedicated to the cause of animal welfare. Over the years, Nuzat herself has fostered around 100 animals at her Pali Hill residence in Mumbai. 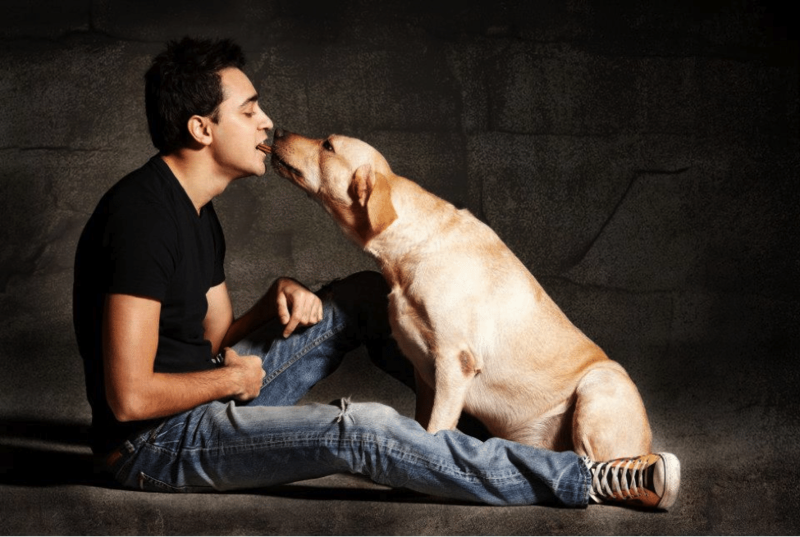 With some power pact star backing – stars Imran Khan (son of Nuzat Khan), Aamir Khan (brother), Ira Khan (Aamir Khan’s daughter) – TIGI is now planning to turn its dream of having a massive animal welfare shelter into a reality. To spread this cause, the foundation is now looking forward to raise funds for this noble initiative via a creative campaign titled – #Play4Paws. Hold your breath till you hear what the campaign entails, no, its not a mundane fundraiser style event, #Play4Paws will have some of Bollywood’s hottest stars descend onto the football field!! Celebs will play a friendly football match in order to attract funds for TIGI foundation’s welfare shelter. The match will be hosted at the Cooperage Football Ground in Mumbai on July 20, 2014. 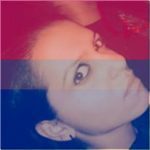 Aamir Khan, Imran Khan, Kiran Rao, Abhishek Bachchan, Hrithik Roshan, Rahul Bose, Sohail Khan, Tiger Shroff, Sushanth Singh, Ram Sampat, Karanvir Bohra, Arman Jain, Hazel Keech, Kunal Kapoor, Elli, Kiara, Raj Kundra, Karan Wahi, Dino Morea, Shoojit Sircar, Marc Robinson, Caesar Gonsalves, Karan Mehra, Shabir Ahluwalia, Sachiin Joshi, Ritwik Bhattacharya, Vikram Thapa, Ameet Gaur, Rohan Shrestha and Vikram Singh. And if you’re wondering how an individual can contribute to this cause, here’s how: Any individual’s monetary contribution will be diverted towards TIGI’s welfare shelter and also give them a chance to take home some irreplaceable mementos and memories. INR- 2000- Digital photo-collage of all players at the game + Pass for the game+ TIGI Foundation T-shirt (Qty-1000). So loosen your grip on that purse, be generous, and donate to TIGI’s animal welfare shelter cause. Where else in the city will an animal get to revel around and heal in a four-acre plot – owned by the foundation and the proposed venue for the shelter.